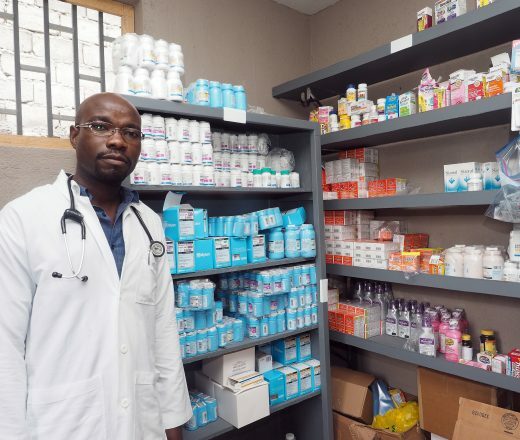 Access to basic medicines are out of reach for most of the world’s poor. Often, women walk great distances to the clinic only to find it completely stocked out, or without enough employees to keep it running. Your gift can keep a clinic running and stocked for a year with enough medicine and personnel to keep women and children alive.